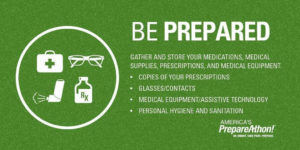 Keep your self prepared for those emergency situations by stocking up on emergency supplies to keep in your car, your house or in your first aid kit. 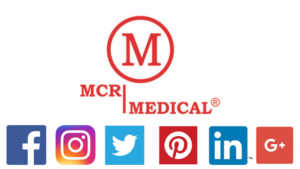 MCR Medical sells hand warmers, first aid kits, rain ponchos, silver blankets, and much more. 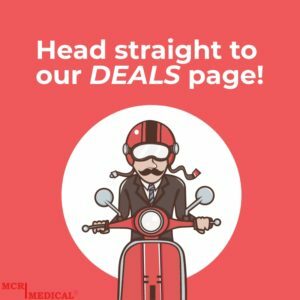 Check out our website at www.MCRmedical.com or contact our main office.